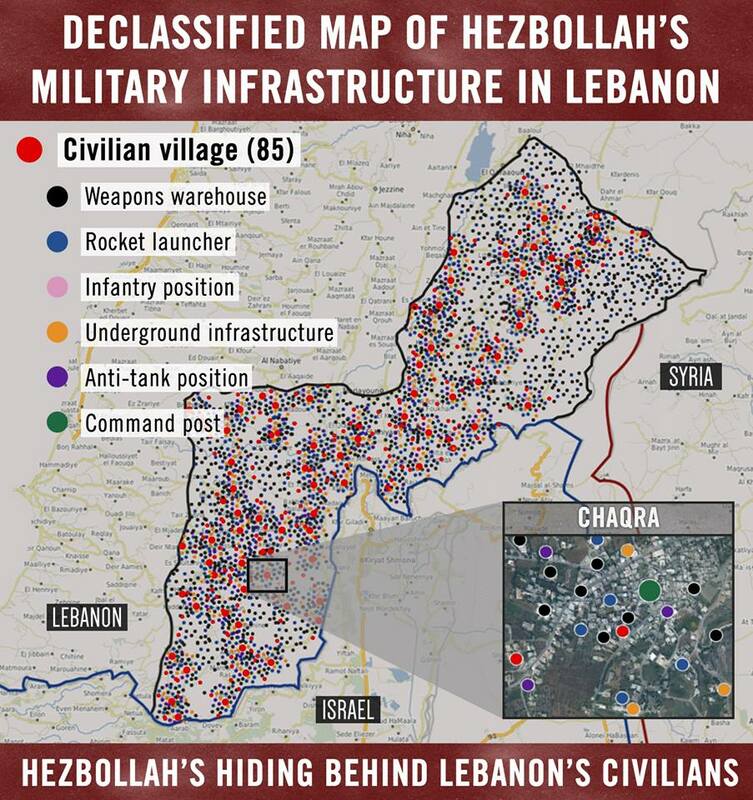 Hezbollah’s use of Lebanese civilians as human shields: the extensive military infrastructure positioned and hidden in populated areas. From within the Lebanese towns and villages deliberate rocket attacks were directed against civilian targets in Israel. The study was carried out at the Center for Special Studies by the Intelligence and Terrorism Information Center’s staff of experts, headed by Dr. Reuven Erlich. The study was supported by Military Intelligence, the Operations Division of the IDF General Staff, the IDF Spokesperson and the legal experts of the IDF and the Ministry of Foreign Affairs.